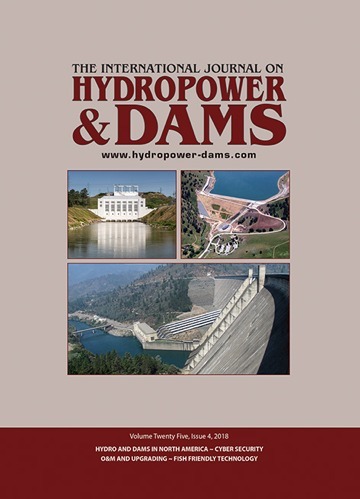 In recent years, government incentives have led to the development of numerous small hydropower projects in the Scottish Highlands, four of which are described in this paper. The paper describes the control systems and the choices made to optimize the projects, which all have complex control systems and are operated remotely. It reviews construction problems encountered, including those attributable to working in a harsh environment, and experience gained from operating the completed schemes.